Of the untold thousands of news sources, authorities and organizations discussing the news, the Trumpet is utterly unique. We don’t merely report the news, we explain the news at the deepest level. We highlight the meaning and purpose of world events and why they are happening. Most uniquely, the Trumpet accurately forecasts where world events are leading. TheTrumpet.com is the official website of the Philadelphia Trumpet newsmagazine. The Philadelphia Trumpet began in February 1990 and is published 10 times a year by the Philadelphia Church of God. It is available by subscription absolutely free. Some wonder how this magazine is funded. After all, there is no subscription price, no advertising revenue, no commercial corporation sponsorship. Yet it costs money to produce a publication of such quality. The Trumpet—and all literature offered to you free on this site—is paid for by the tithes and offerings of members of the Philadelphia Church of God and their co-workers. Trumpet followers often ask how they can contribute; if you would like to support the Trumpet, click the red “Donate” button below. The Trumpet has a long history of using Bible prophecy to accurately forecast major global events and trends. This legacy can be traced back to the Plain Truth magazine, which was established in 1934 by the late Herbert W. Armstrong. 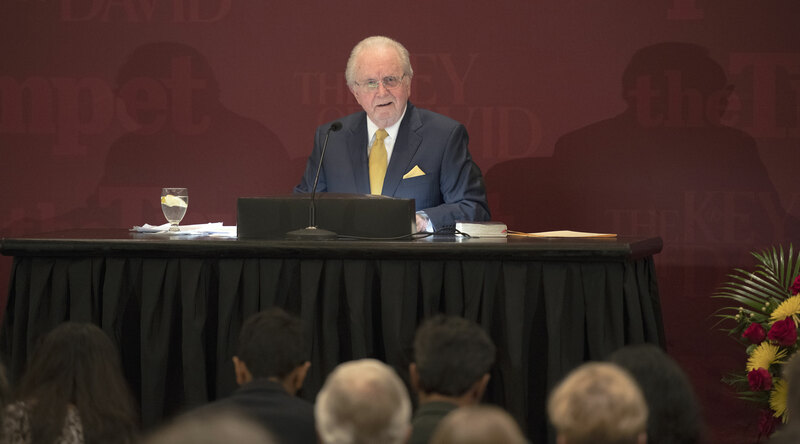 For over eight decades, Mr. Armstrong and the Plain Truth—and since 1990, Gerald Flurry and the Trumpet—have delivered many insightful forecasts. For at least 30 years, we have forecast that Britain would separate from the European Union; that Germany would lead an increasingly strong and united Europe; that the Vatican would become more and more influential; that Iran would dominate radical Islam and the Middle East; that Russia and China would progressively align and form an Asian bloc that would oppose America; and that America and Britain would crumble morally, politically, socially and economically. Today these forecasts and many others are coming to fruition. How did Mr. Armstrong know about these events and trends? 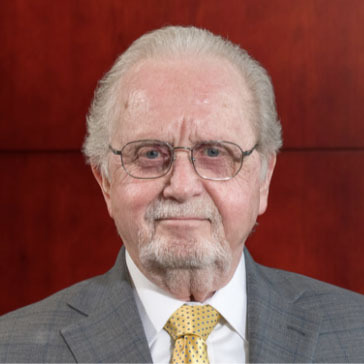 How does Gerald Flurry know? Because of Bible prophecy. When some people hear the word prophecy, they think of apocalyptic movies, mystical books or crazy street preachers. But one third of the Bible is prophecy! Just look at the table of contents: Out of the 66 books in the Bible, 18 are named after prophets. And other books have many prophecies—in the Old Testament and New Testament. Genesis prophesied that the descendants of Israel would inherit the Promised Land. 1 Samuel prophesied the coming of Jesus Christ and the return of Jesus Christ. Then there’s the book of Revelation, which is basically entirely prophecy. A lot of intelligent people believe in God. Many read the Bible very seriously. But when this Book claims to foretell the future, a lot of people reject it. Or they skip to the parts about the love of Jesus. Few today are aware that Jesus Himself was a prophet. He foretold future events, some of which He called end-time events! 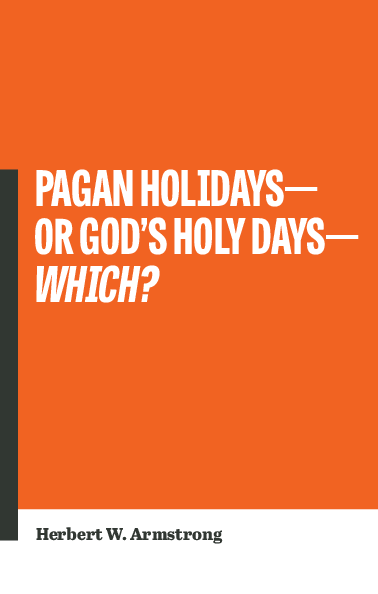 If you “believe the Bible,” you can’t ignore the question of Bible prophecy. Most people are confused about prophecy—and that is understandable. The Bible uses archaic language. There are all sorts of symbols and ancient names and terms. It’s easy to become confused and disoriented. Nevertheless, the Bible has a proven track record of accurately forecasting events. We can study many historic events and find them prophesied in the Bible, specifically and in detail, long before the event occurred. For example, Cyrus the Great, ancient Persia’s legendary king, was prophesied by name more than 150 years before he came on the scene. You can study this example here. Many other Bible prophecies have already been fulfilled and are substantiated by secular record. Isaiah 46:9-10 reads, “Remember the former things of old: for I am God, and there is none else; I am God, and there is none like me, Declaring the end from the beginning, and from ancient times the things that are not yet done, saying, My counsel shall stand, and I will do all my pleasure.” Here, God says explicitly that He declares the end from the beginning—that He prophesies future world events. Bible prophecy shows which world events are most important and where they are leading. And, with so many negative events taking place, it’s Bible prophecy that gives you the only real hope for the future. The only way to truly understand your world is to use Bible prophecy. 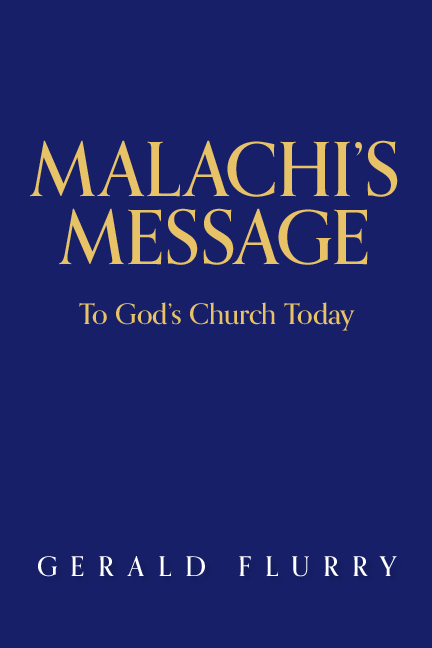 If you would like to study some examples of fulfilled prophecy, read our free booklet Proof of the Bible. 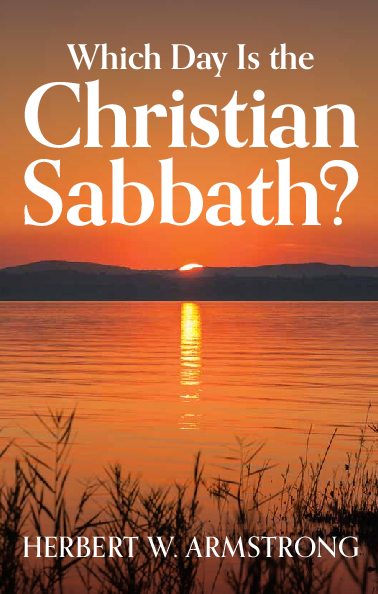 To explore Mr. Armstrong’s various Bible-based prophecies, read our booklet He Was Right—Remembering five decades of accurate forecasting by Herbert W. Armstrong. What is that “great purpose and design”? To most people, it is shrouded in mystery. But if you are reading this, then perhaps you are one of the many readers who follow the Trumpet and agree with Winston Churchill. Perhaps you see that “some great purpose and design is being worked out,” and you want to understand it. Maybe you’re concerned about the state of the world and where it is headed. Maybe world events are causing you to wonder if God exists and you’re looking for proof of His existence. Maybe you have proved God exists and you want to learn how to improve your relationship with Him. First, if you haven’t already done so, your next step is to watch the weekly The Key of David television program. Then, subscribe to the Philadelphia Trumpet, our monthly newsmagazine. Both are totally free. If you are already doing these things and want more detail and understanding, subscribe to our daily e-mail service, the Trumpet Brief. Each day you’ll receive a personal message from one of our writers with news analysis, thought-provoking commentary or news of our latest activities. 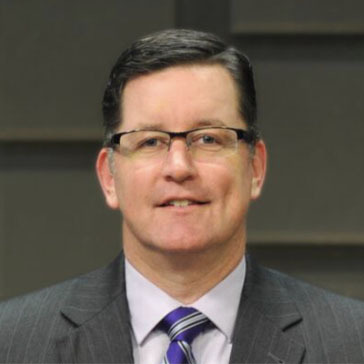 Then, consider listening to the The Trumpet Daily Radio Program, presented by executive editor Stephen Flurry. This daily program will not only keep you abreast of world news, it will acquaint you more personally with our Trumpet team. But maybe you’re still wondering: What more should I do? Maybe you have realized that there is more to it than just recognizing that world events are matching up with biblical prophecy: You need to take stronger actions. So what should you DO? You need to ask some deeper questions. Ask yourself, who is God? Why do human beings exist? What is God’s purpose for my life? Where is God working today? These are life’s most important questions! Then, you should answer them with one of the most important books ever written: Mystery of the Ages, by Herbert W. Armstrong. This book is an inspired synopsis of the Bible and will answer these questions in detail. 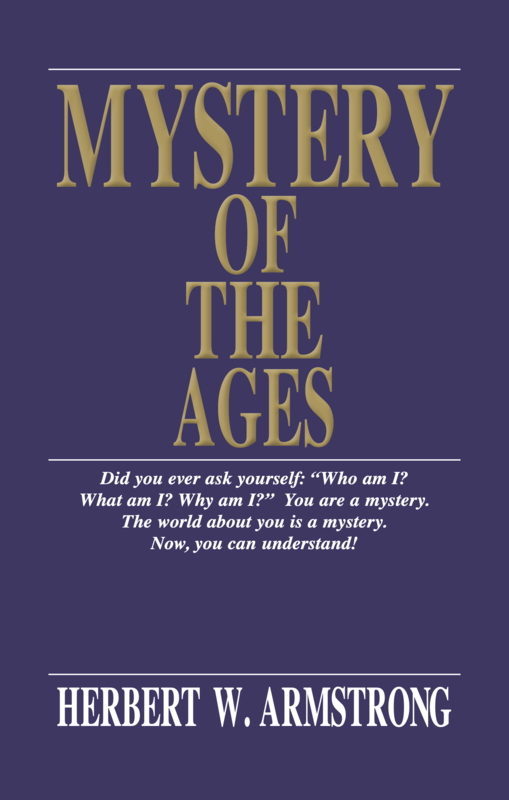 Many of our readers have read Mystery of the Ages. They realize how much more there is to the message of the Trumpet than just keeping up with current events. They realize that behind the Trumpet is an entire way of life. If this describes you, you may want to learn more about the Philadelphia Church of God, the organization behind the Trumpet. 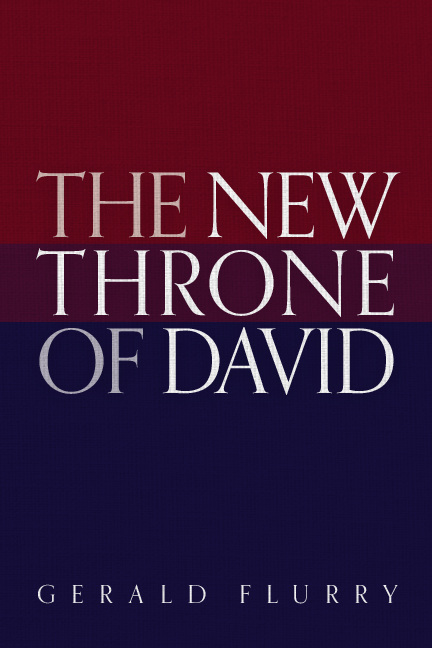 Some Trumpet or Key of David followers ask about becoming members of the pcg. If you would like to speak with a pcg minister, please e-mail our Personal Correspondence Department: pcd@pcog.org. If you have feedback for the Trumpet, e-mail us at letters@theTrumpet.com. In Luke 14:27-28, Jesus told His followers to “count the cost.” Christ wanted supporters to understand and support His message, and to think seriously about the commitment to follow Him. Today, the PCG follows this same principle when people express interest in attending PCG services. To learn the fundamental beliefs of the PCG, visit the Library button on the home page and request the following books.